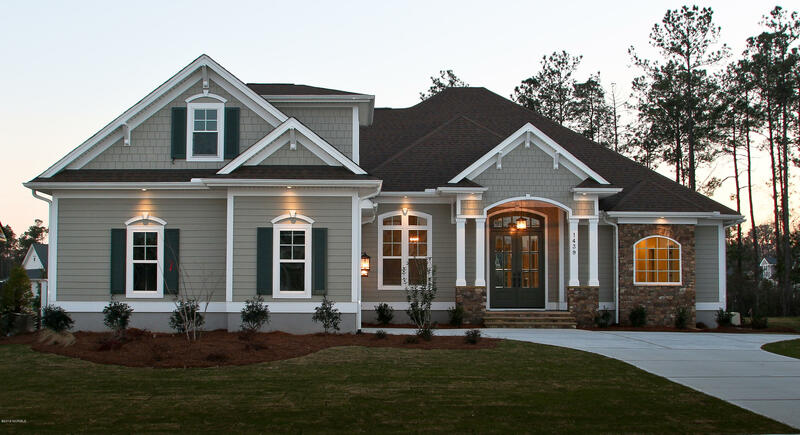 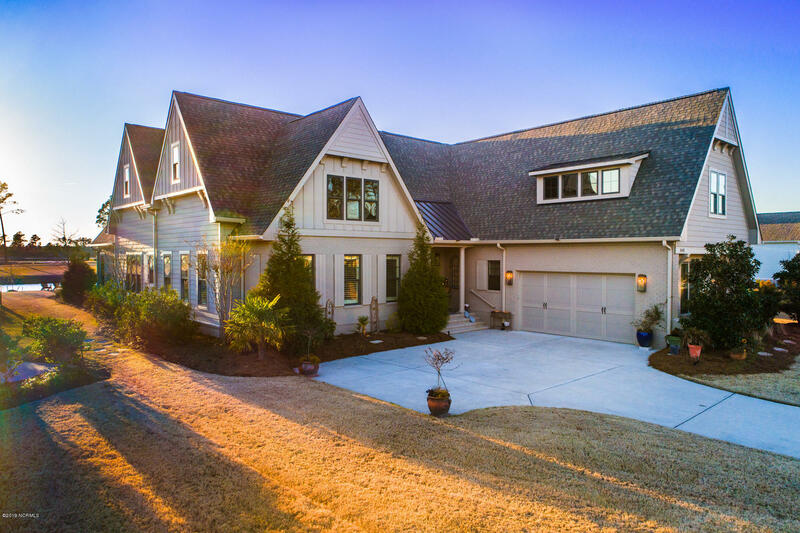 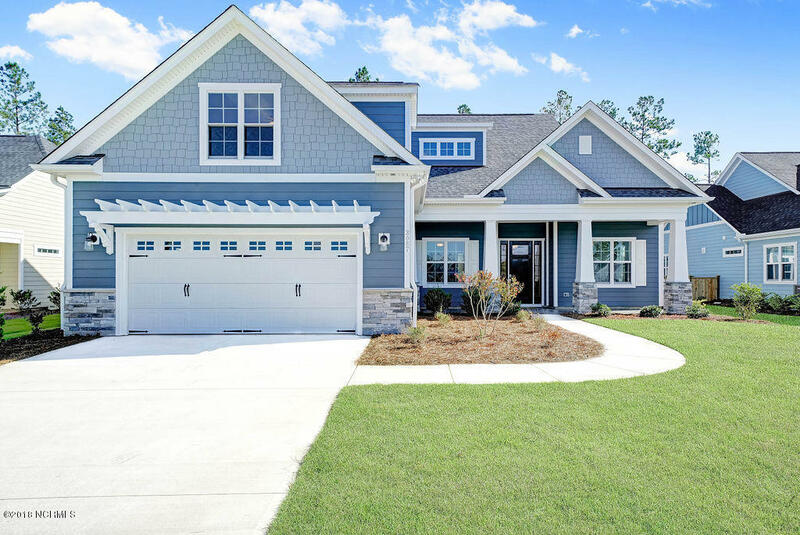 See Brunswick Forest Leland NC homes for sale. 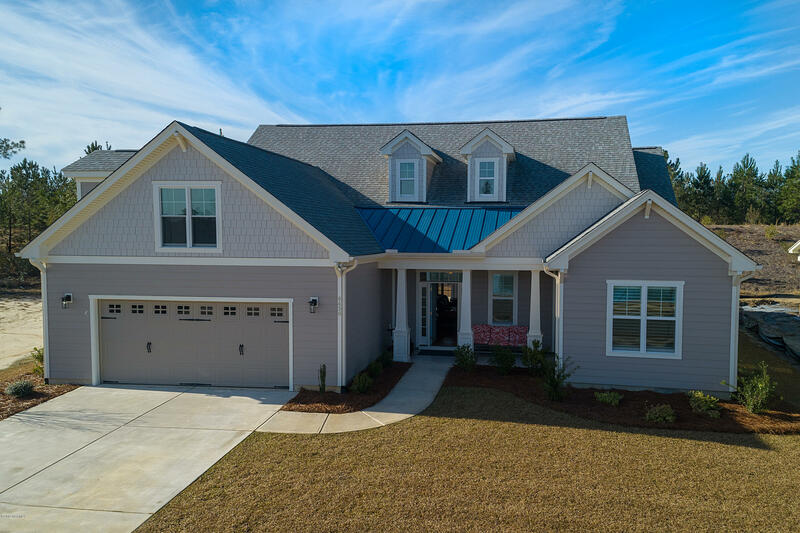 Find the town of Leland NC in Brunswick County, and view homes for sale in the Brunswick Forest community. 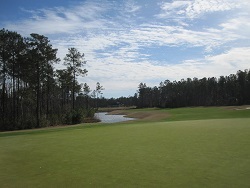 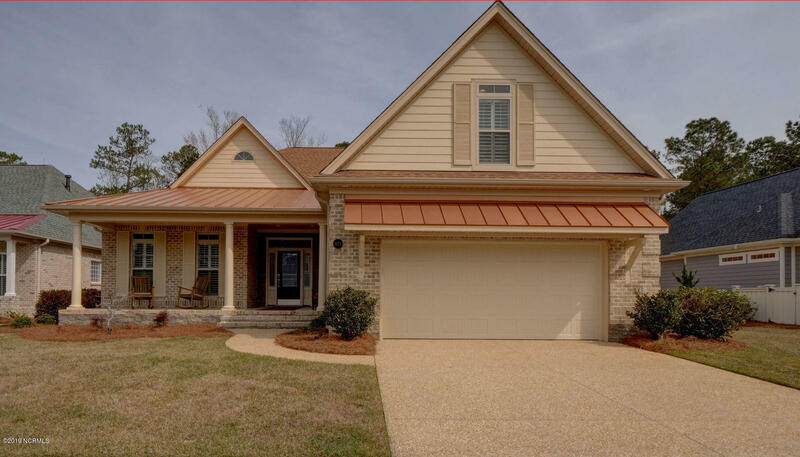 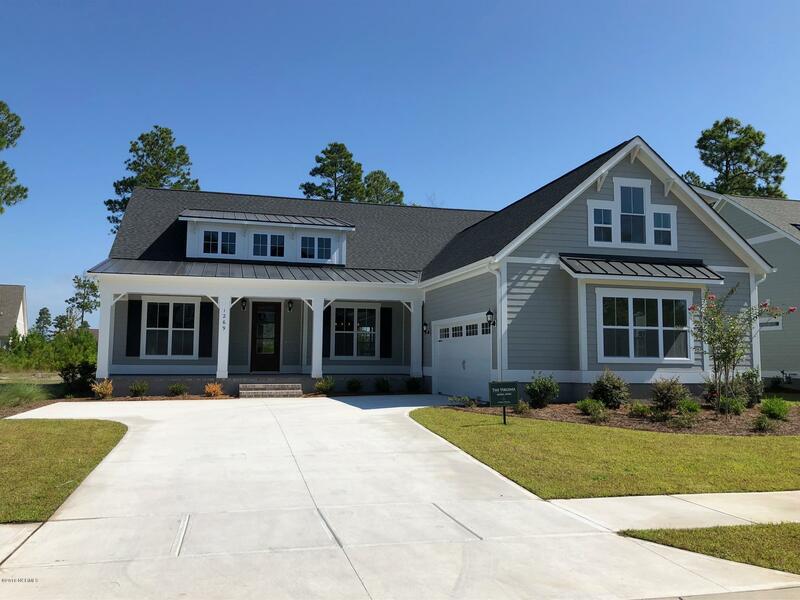 Play the golf course and find shopping and dining at Brunswick Forest and additional areas of Leland. 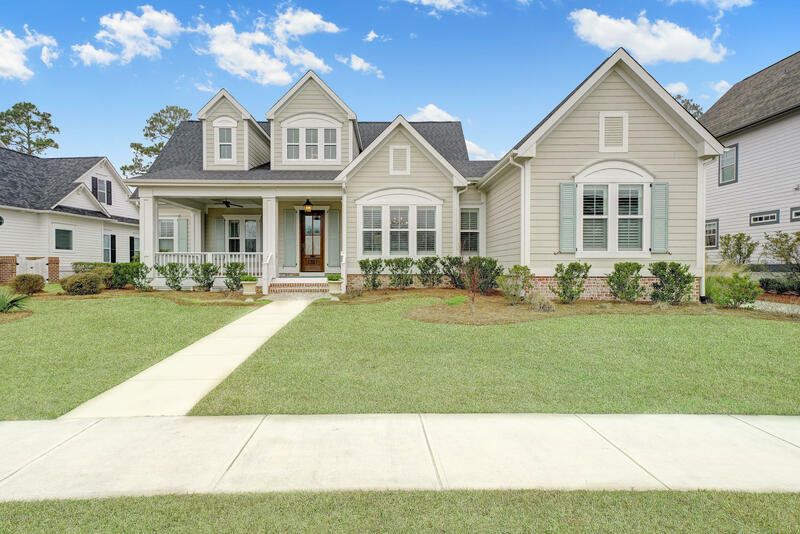 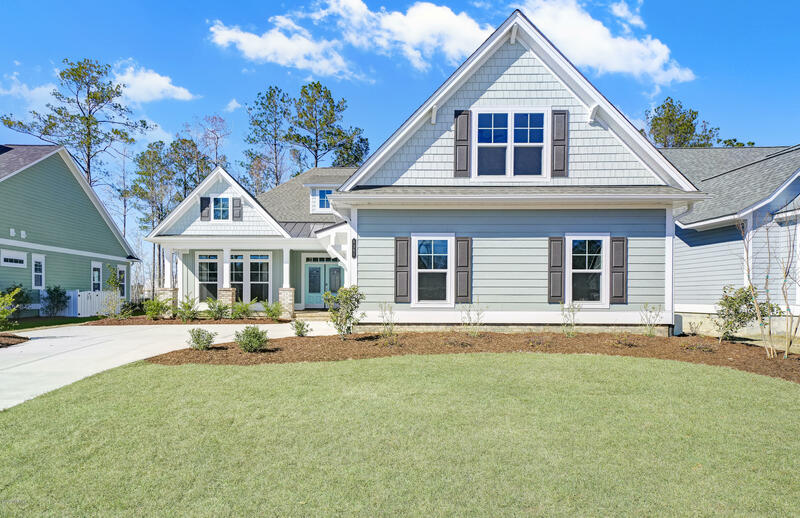 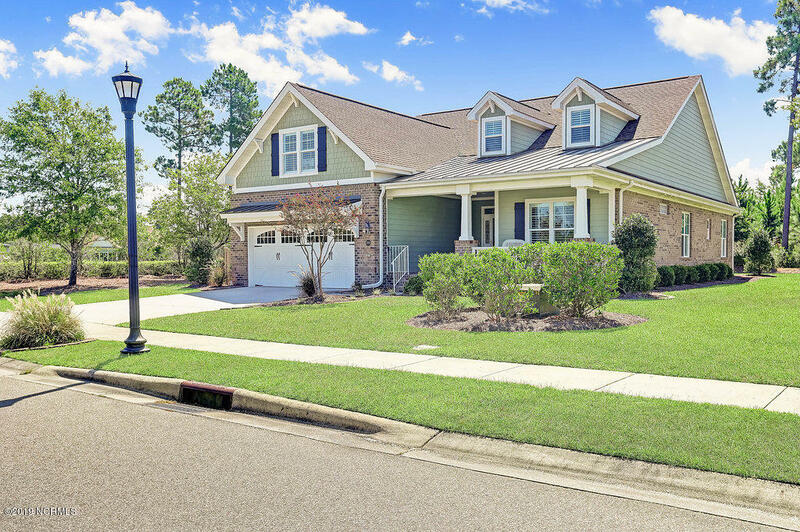 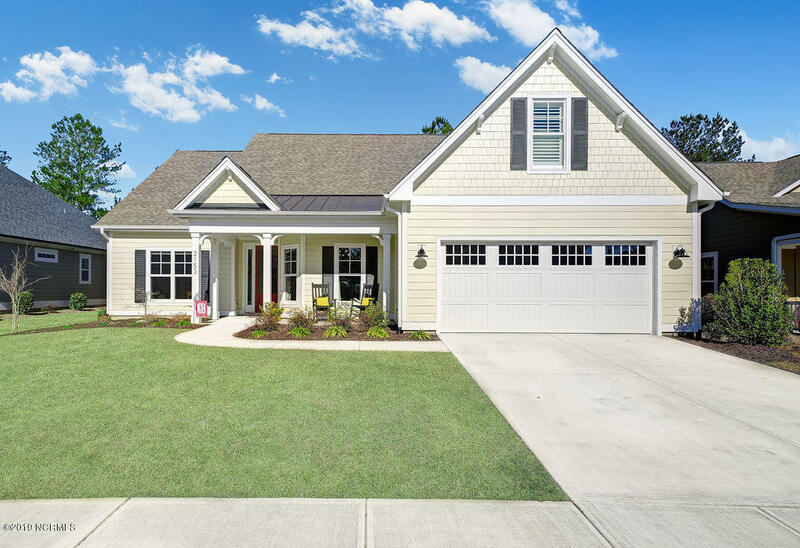 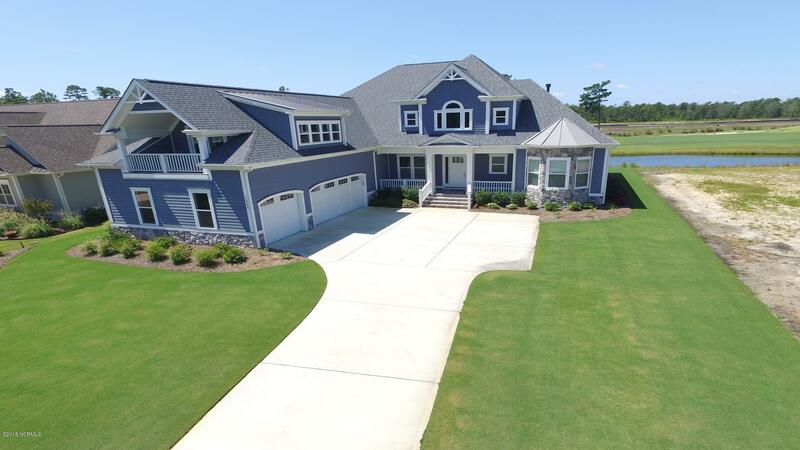 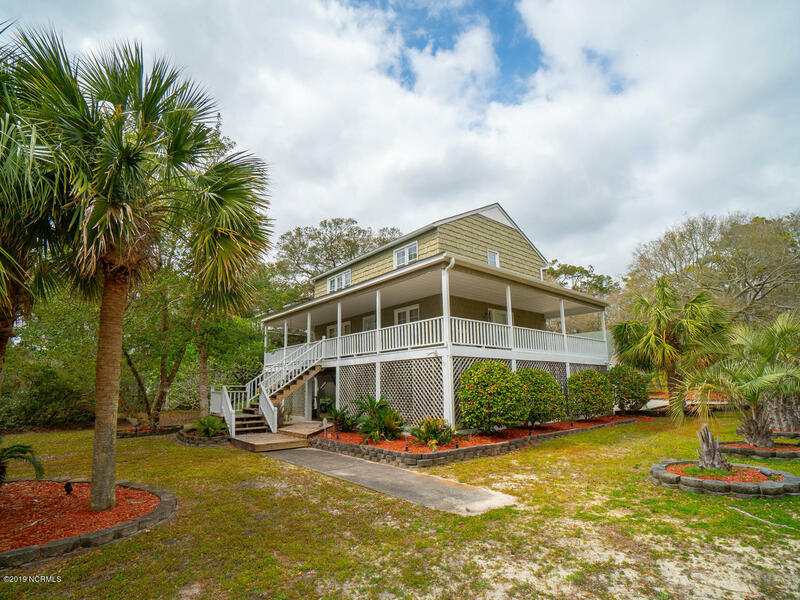 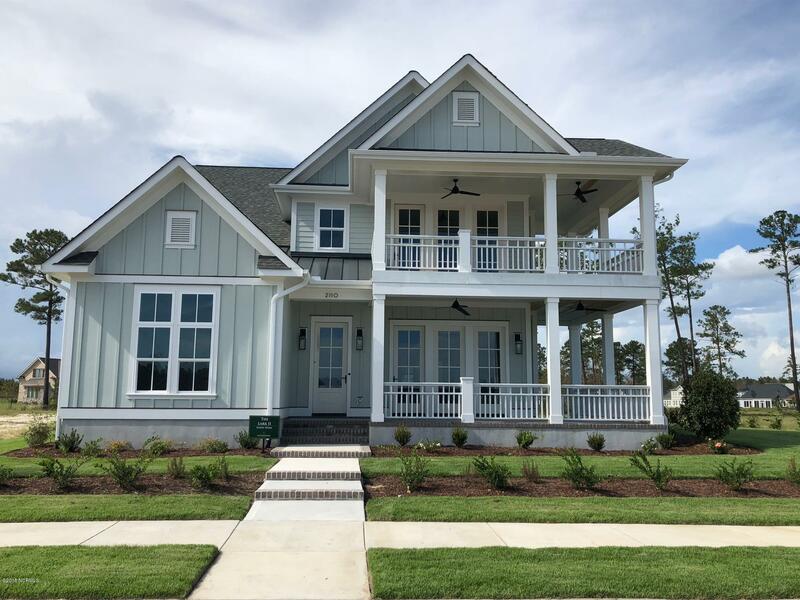 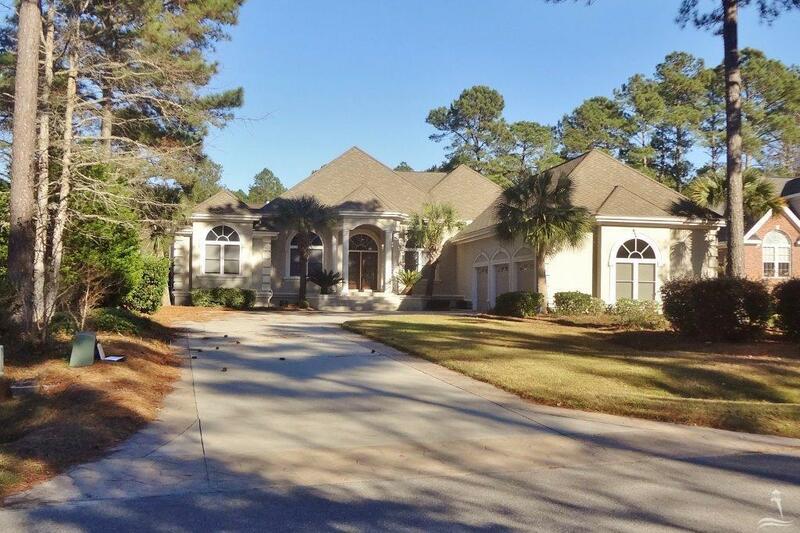 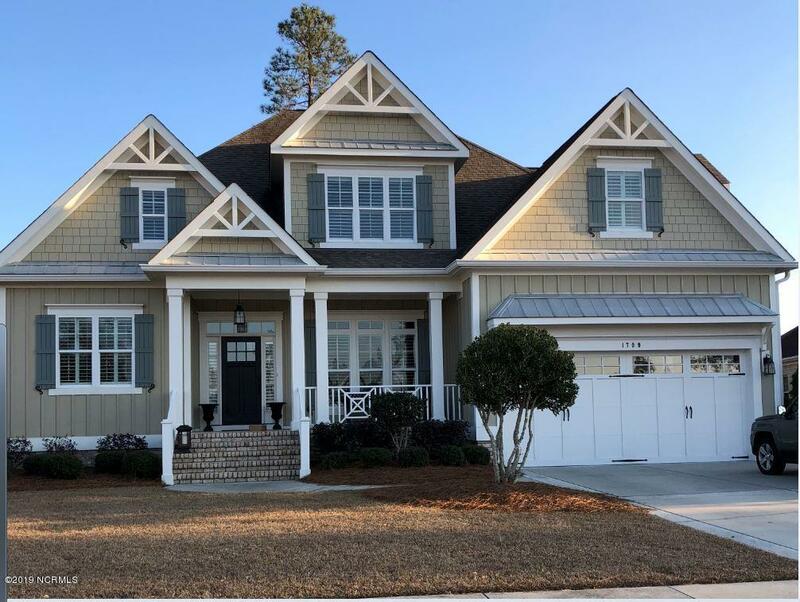 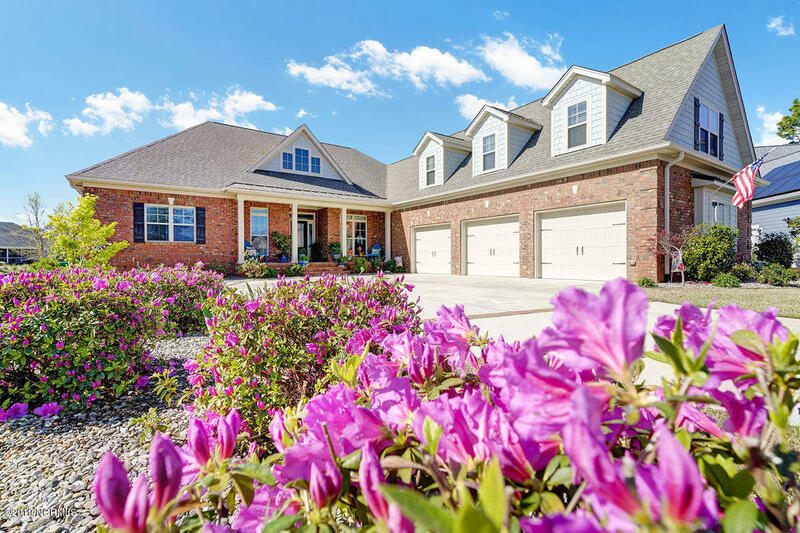 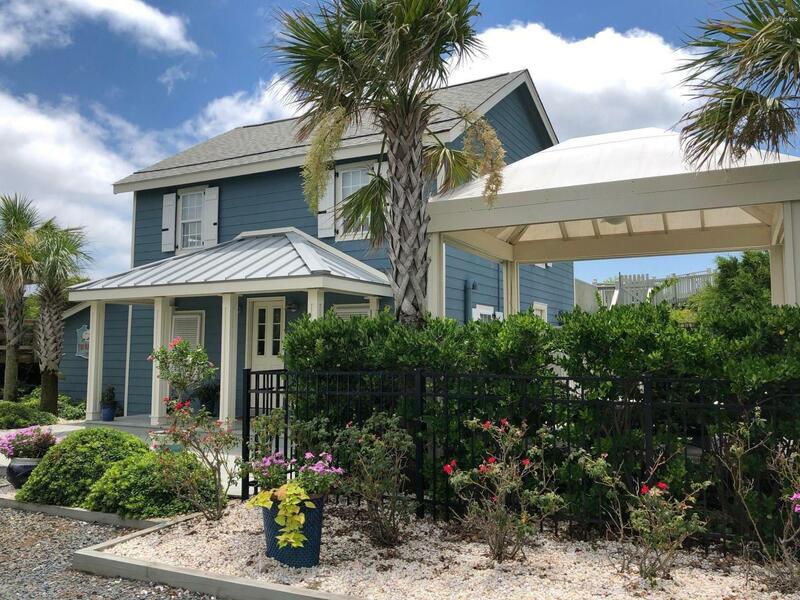 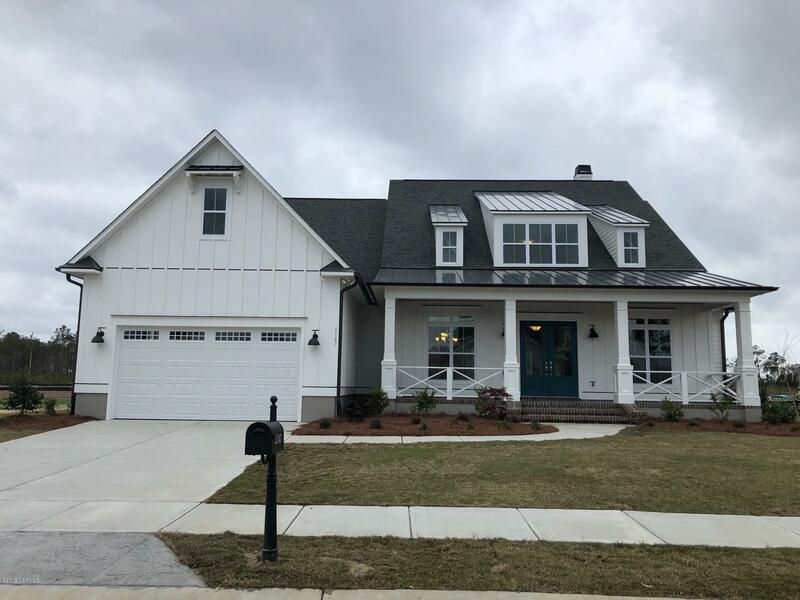 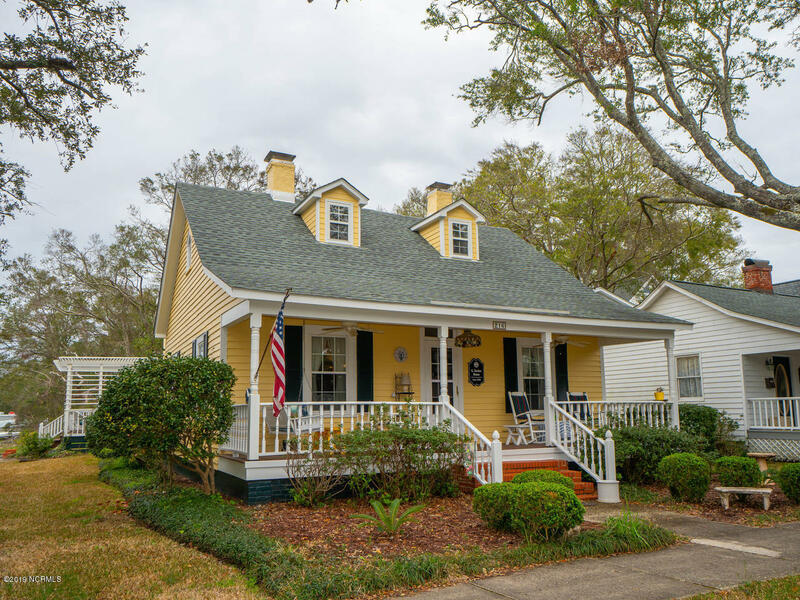 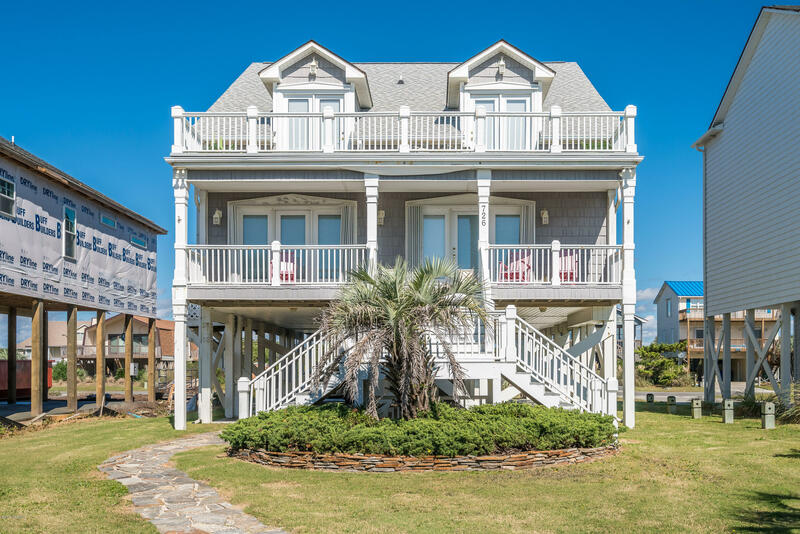 In addition to Brunswick Forest, find Waterford of the Carolinas, Magnolia Greens, and more subdivisions, communities, and Leland NC real estate for sale in this growing coastal area town near the city of Wilmington North Carolina. 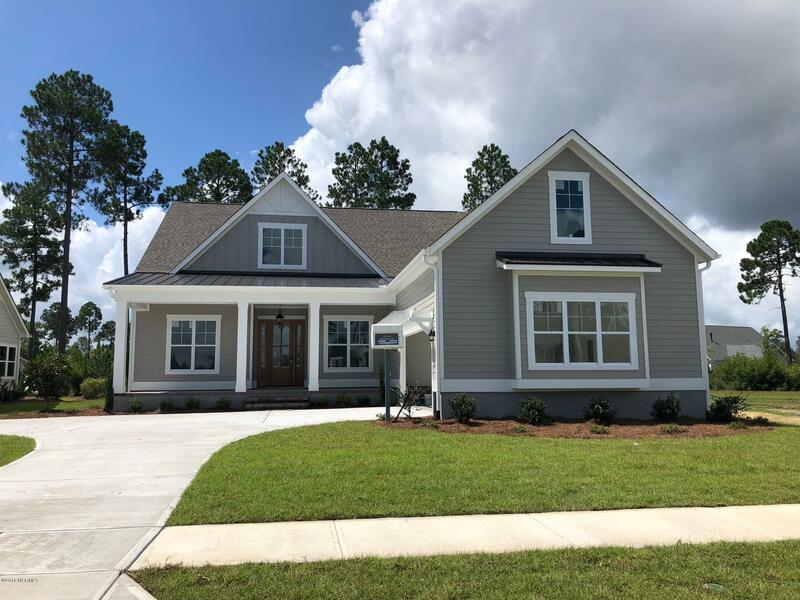 View Sandy Grove Place, Bendemere Drive, and Evangeline Drive, and request information Brunswick Forest homes and properties for sale. 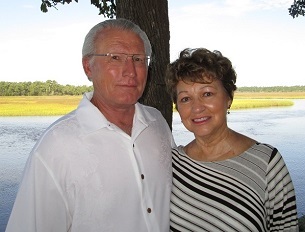 Call Dennis and Penny at 910-279-0990 for property information and assistance. 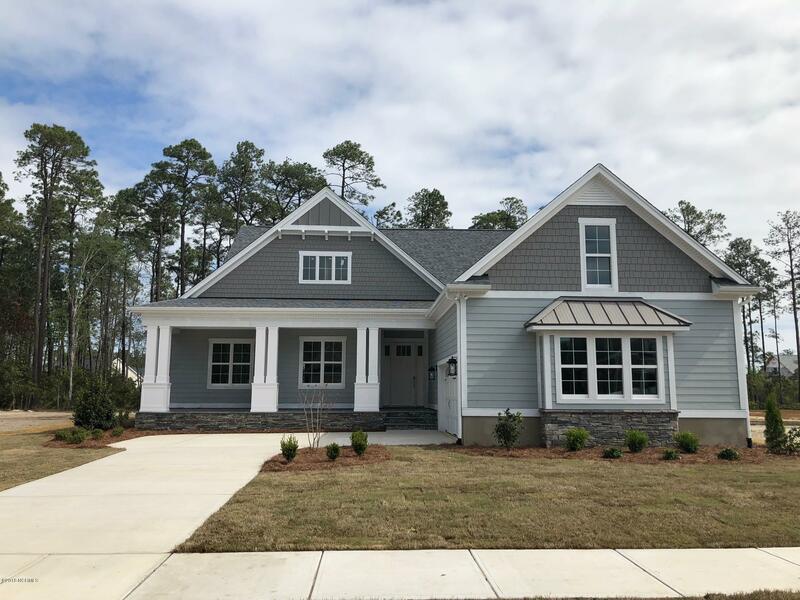 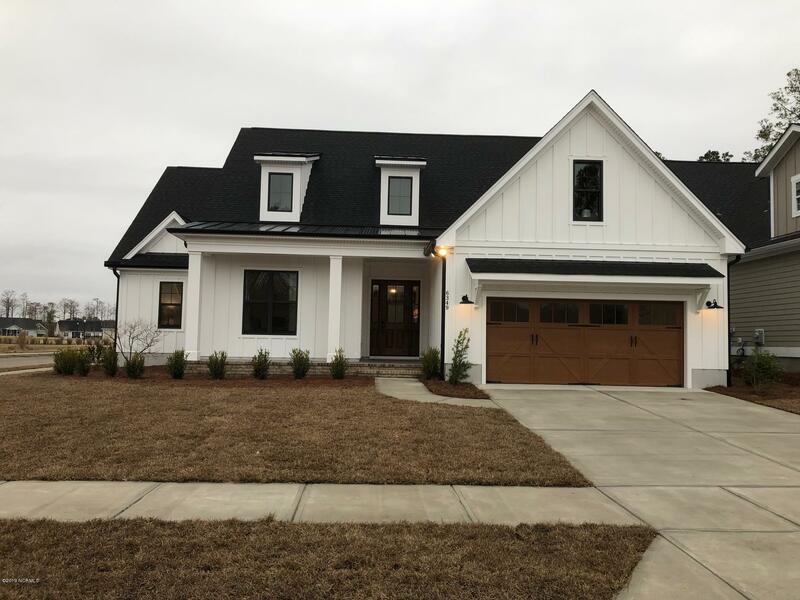 The Lark Is A 4 Bedroom/3 Bathroom Home Built In Brunswick Forest's Cape Fear National Neighborhood. 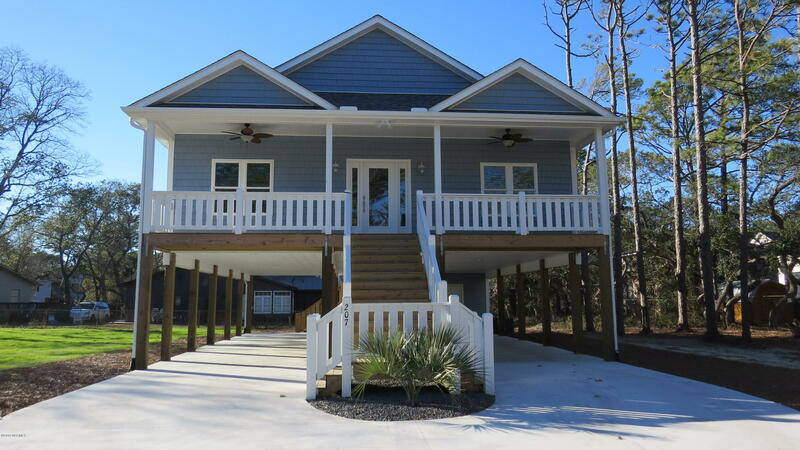 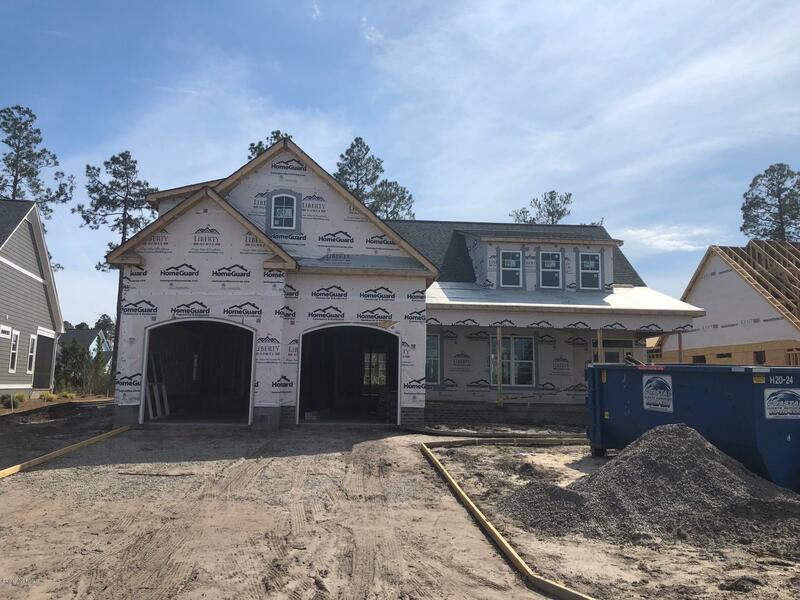 The Sauthier Is A 2736 Square Foot 3 Bed/3 Bathroom Home Built In The Cape Fear National Neighborhood Of Brunswick Forest. 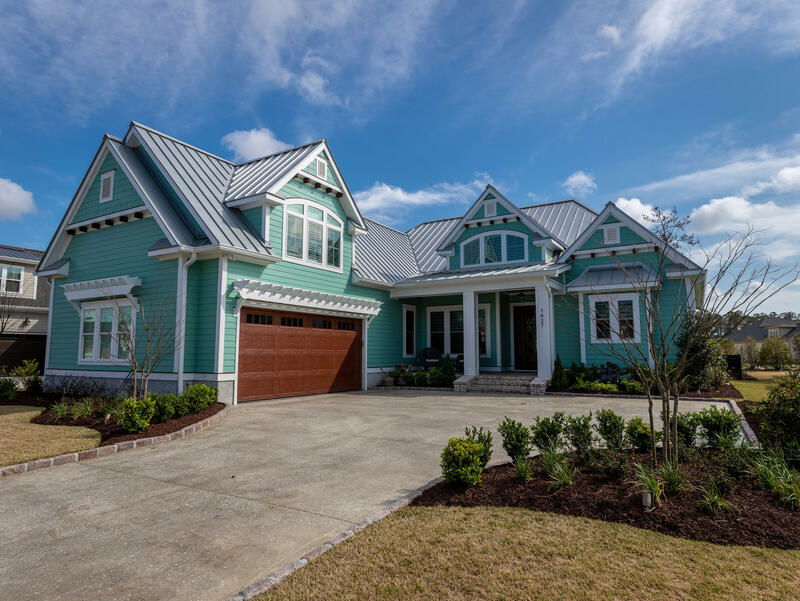 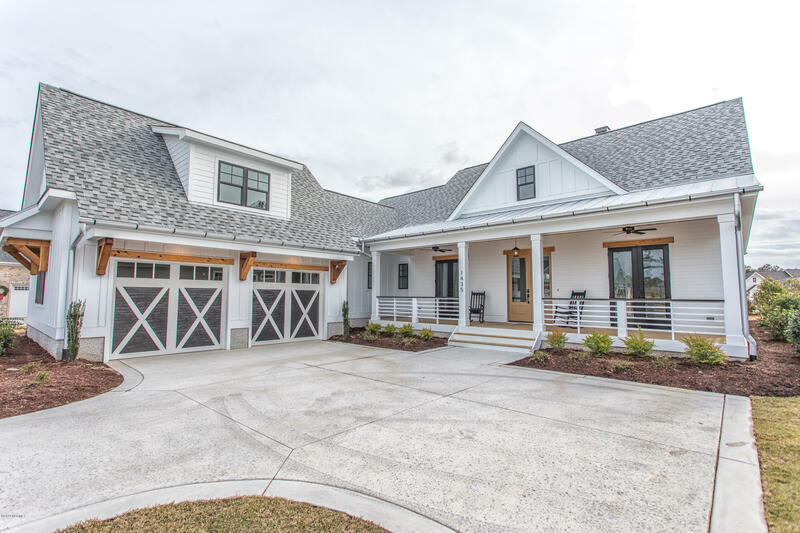 The Grayson III Built By Trusst Builders Is Part Of The Carolinian Collection Which Features A Blend Of Low Country And Traditional Designs.